You do not want to miss anything? 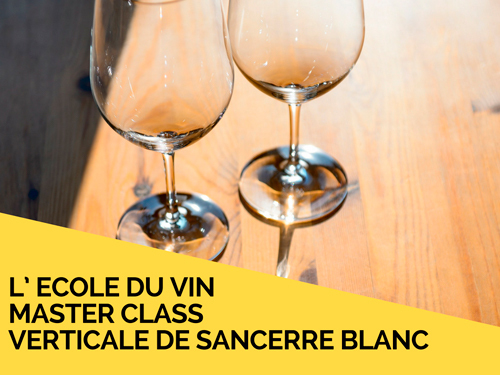 Reserve your places for the House of Sancerre and its recurring events! For any other reservation or any inquiries, do not hesitate to contact us. 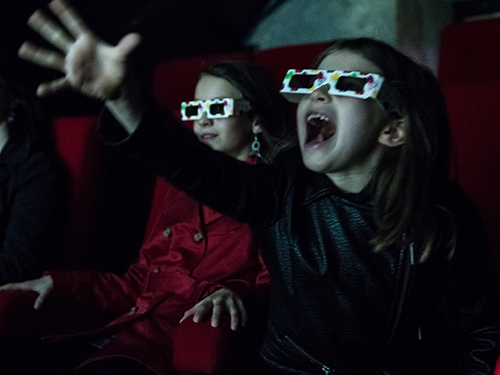 The scenographic visit – between 45 and 60 minutes – done independently with a booklet and available in French and in English. Oenological workshops addressing various themes and accessible to a neophyte audience eager for viti-Sancerre knowledge! Sundays during July and August, from 11am to 6pm. 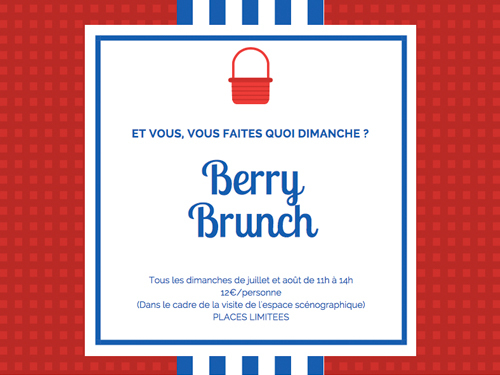 At the end of the scenographic visit, the terrace welcomes you to discover the Berry Brunch. Local, homemade and terroir products are accompanied by a glass of Sancerre. 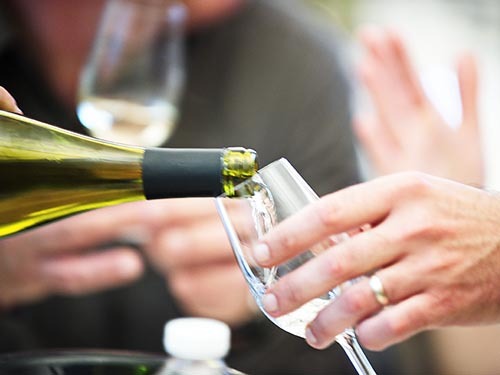 Come discover all the facets of the Sancerre appellation. These tastings will be led by oenologist, Bertrand Daulny. Children under 16: Free and includes a tasting of syrups and an activity booklet for children. School group rate: contact us, price according to chosen activities.